Credit Counselling Society is looking for an SEO Specialist. If you meet the requirements below, you will be eligible to apply via Digital Marketing Community. Executes digital marketing plans to optimize CCS’s digital presence, bringing forward and presenting new tactics when appropriate. Acts as subject matter expert, implement best practices and stays on top of related industry trends and emerging techniques in the field of digital marketing and advertising. Proactively identifies opportunities to improve digital performance with an eye for innovation and to provide future-focused digital marketing recommendations. Bachelor’s degree in marketing, business or any related field. At least 3 years of working experience within a digital marketing environment. Proven track record in implementing on and off page SEO best practices, conducting A/B testing, landing page optimization and a range of other related skills. Proficient experience with Google’s current algorithm and white hat strategies required to rank effectively in a crowded and competitive niche. Effective understanding of web analytics, algorithm changes, SEO best practices and how links fit in with the SEO ecosystem. Solid working skills in using (MS Office Suite). Ability to source and obtain valuable inbound links as part of an overall link building strategy. 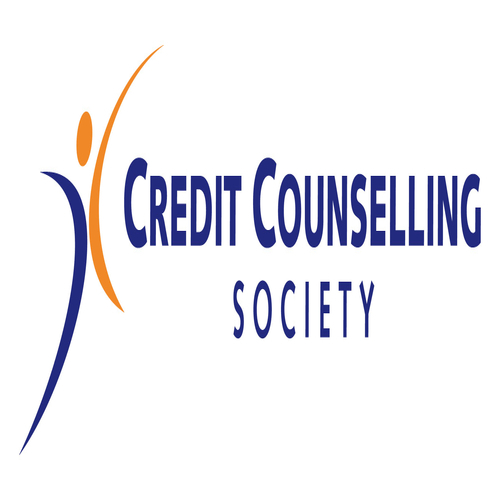 Credit Counselling Society is a non-profit organization dedicated to helping individuals and families find solutions to their debt and money problems provides consumers with confidential and free credit counseling services, credit education and debt management programs.